There is history to discover in the Great Lakes, and it can be found resting beneath it’s glassy surface. 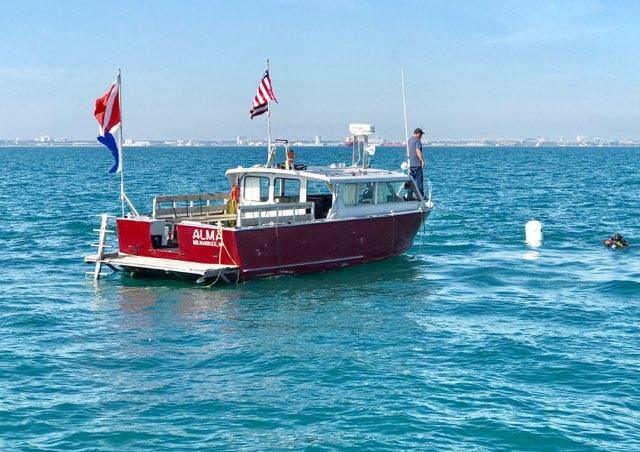 Lake Michigan and Lake Huron, considered some of the best Shipwreck diving in the US, are littered with places to explore and we would love take you. 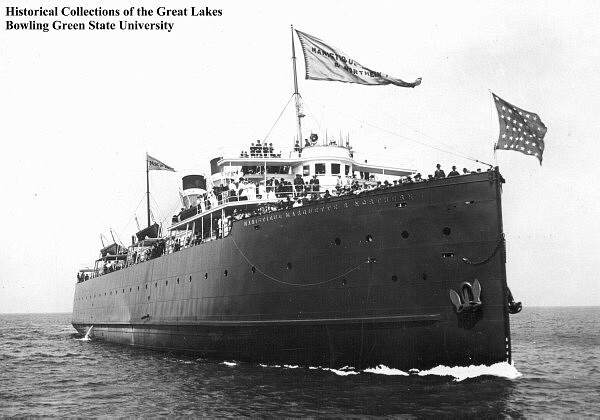 The great lakes are a shipwreck diver’s dream come true. Wrecks of all shapes and sizes are extremely well preserved and some look like they could be raised and float again. The history and the stories behind all of these wrecks adds to the mystery and adventure. Come see what you’ve been missing. Like to dive often? Yeah, we know the feeling! That’s why we offer unlimited diving packages and discount packages that are valid on any of our charter trips. Ready to hit it hard this season? Check out our single season unlimited diving package for only $2,500.00. 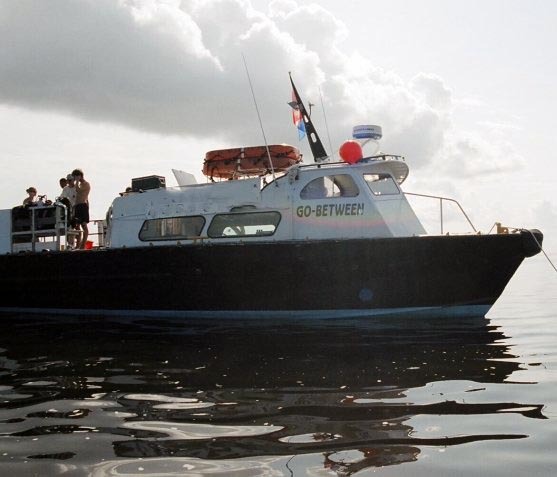 Are you a true Great Lakes dive adventure junkie? Sign up for our unlimited lifetime charter package for $10,000.00. These are limited in available quantity, so don’t delay. 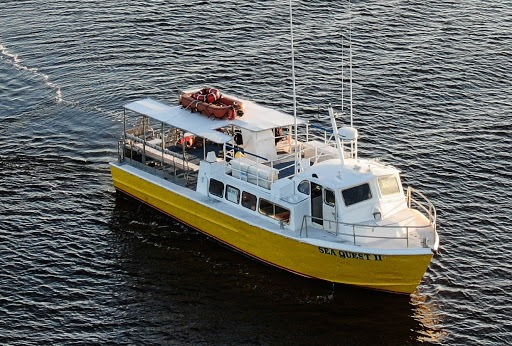 Don’t worry, we have other packages available, and we’re sure one will fit your dive agenda!